Marianne completed Talking with a Friend during the first year of sculpting from life with plastilina clay (oil-based). 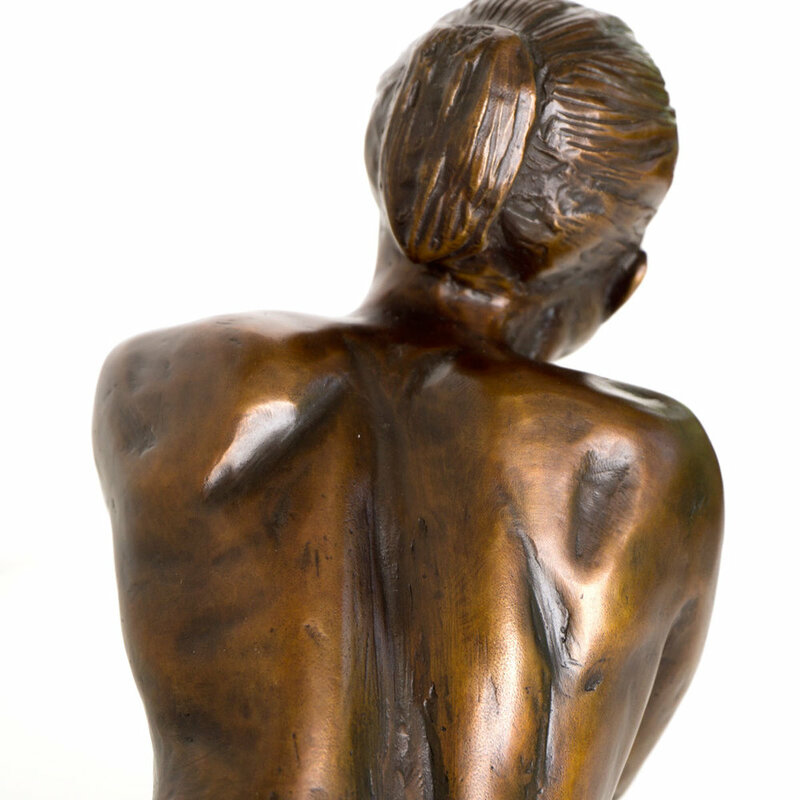 Two other bronze editions are of her. Modeling for sculpture requires strength and athleticism, and she fits the bill as a bicyclist, roller-blader, and hiker. 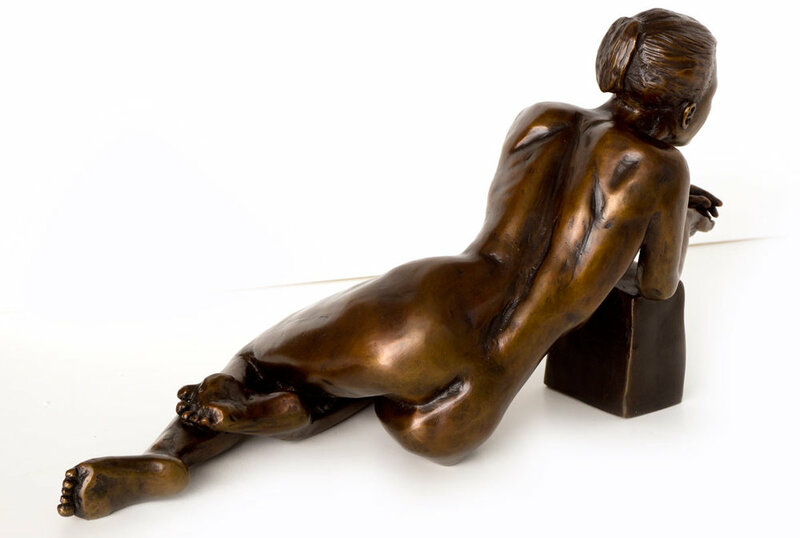 She is a fine sculptor herself, and now teaches sculpture in Indiana. Her friend's athleticism and strength is evident in all three.